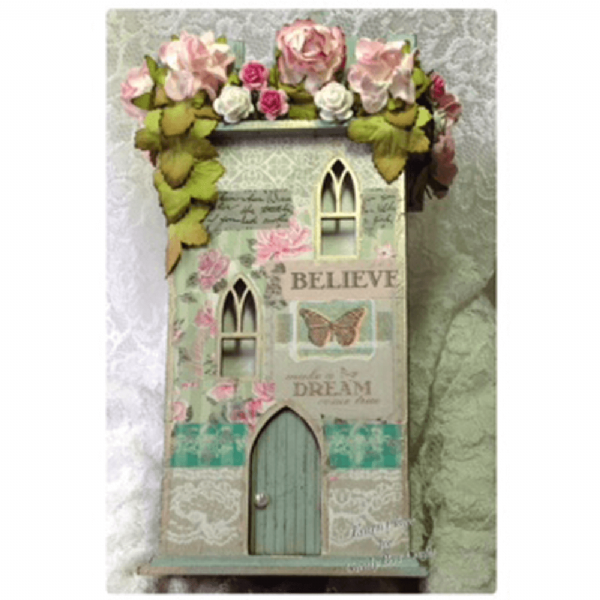 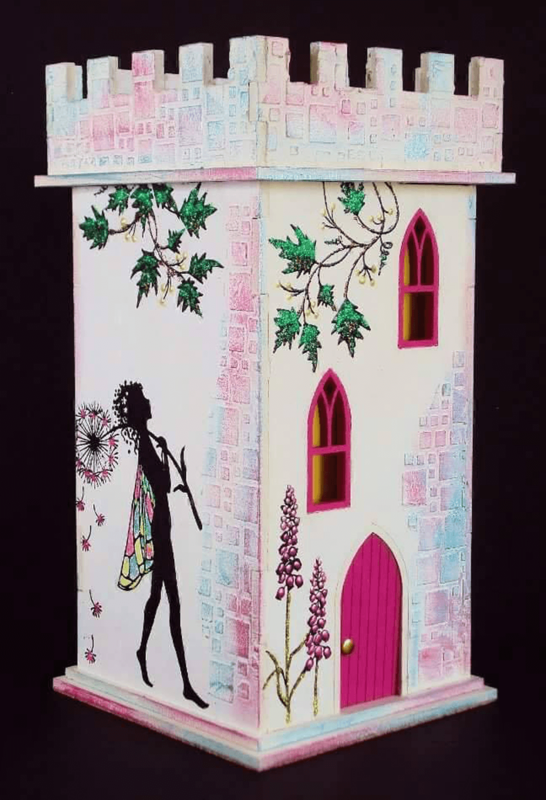 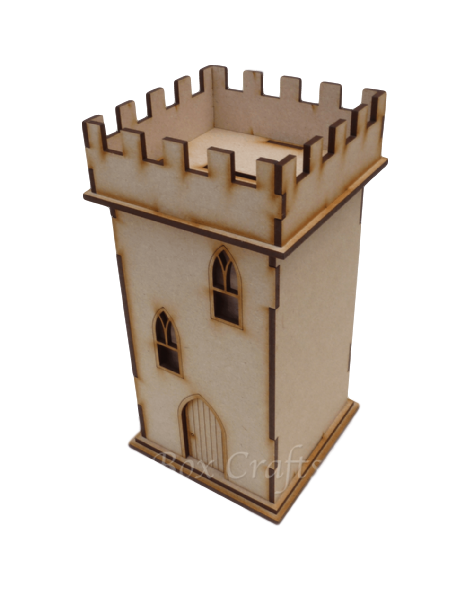 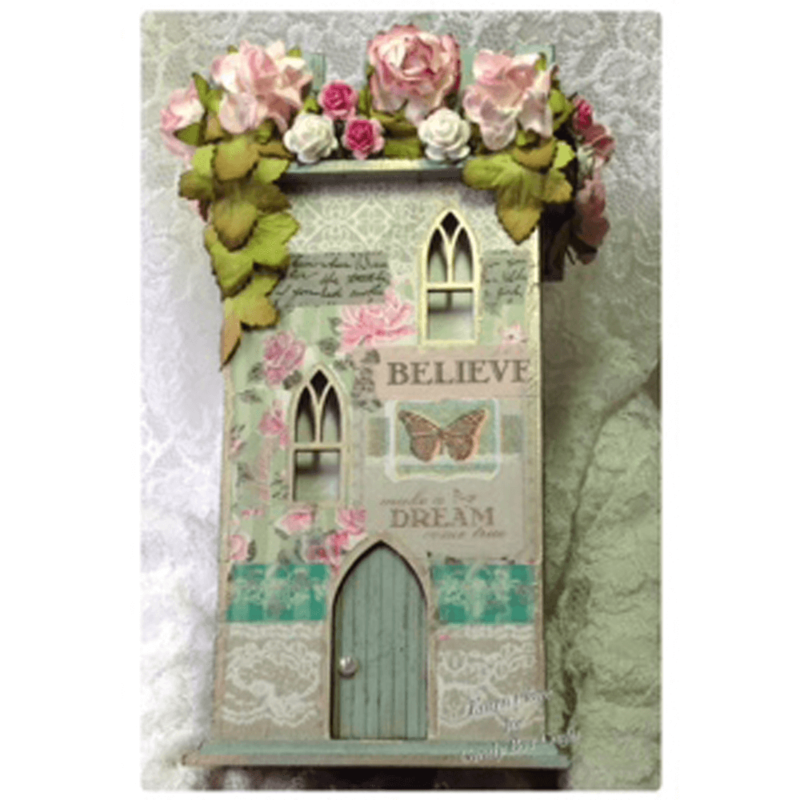 Made from 3mm MDF the Castle Keep Money Box is a great addition to our range of kits. 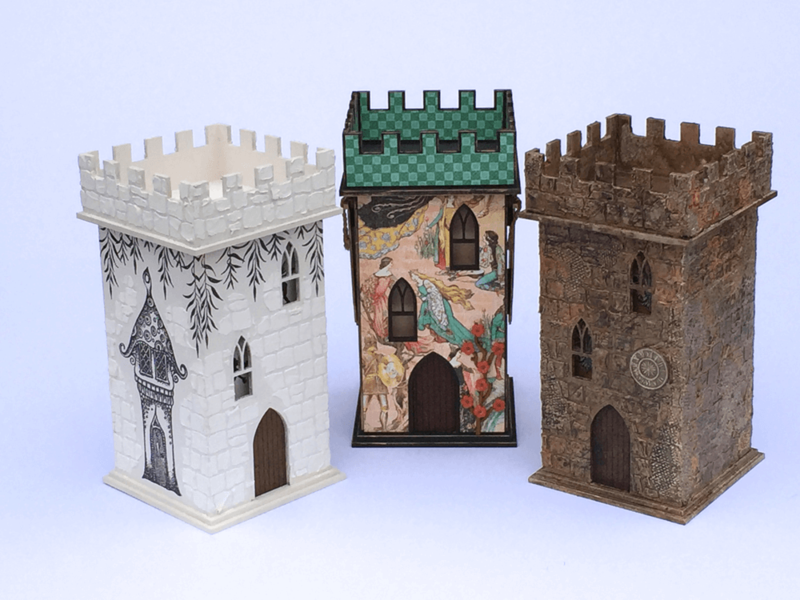 A great little project for young and old alike. 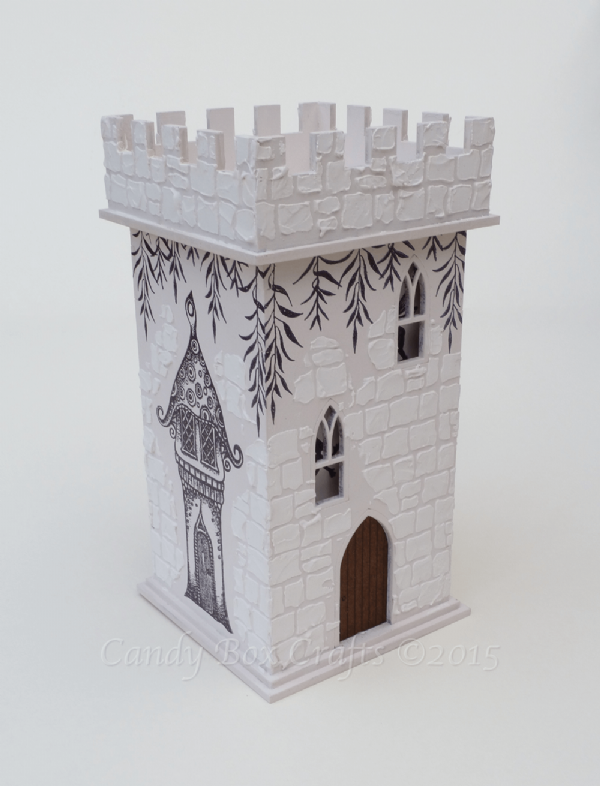 Would make an excellent gift either decorated or in kit form. Kit includes plastic stopper for base making removal of money so much easier.